That right there is not lasagna. 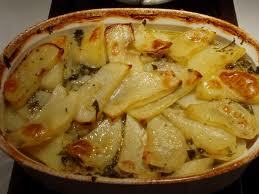 It’s Italian style scalloped potatoes. But this post has a deeper meaning; that the right person with enough notoriety can make us believe anything. Now let’s see said chef do that with chitlinzzz. LLLLLLLLLLLLLLLLLLLLLOOOOOOOOOOOOOOOOOOOOOOOOOOOOOOOOOOOOLLLLLLLLLLLLLLLLLLLLLLLLL! Chitterlings here we come!